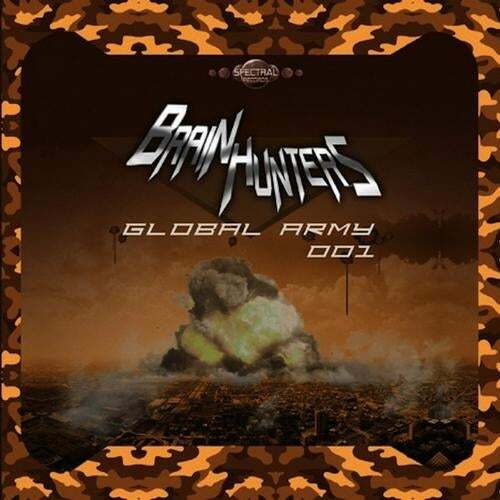 Spectral Records is proud to announce a Release on a Digital format, the EP ” Global Army 001″ from our Mexican Artist , Brain Hunters. Brain Hunters is giving us on this EP, fresh Fullon Melodies, Strong percussion and Peculiar details. Remixes from R.E.L and Amplify to support this new release making it a powerful EP available on every Digital Store. If you want to keep the Trance music breathing, support those labels that still try to keep it alive… Keep it Psy!